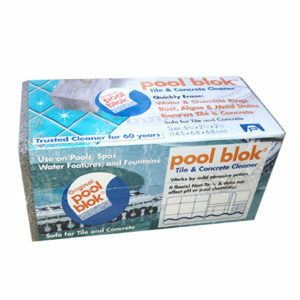 Use this 100% GREEN in-ground pool and spa tile cleaning block cleaner to easily remove lime and carbon build up, rust, mold, mildew, stains, hard water stains and algae deposits without harming surfaces. 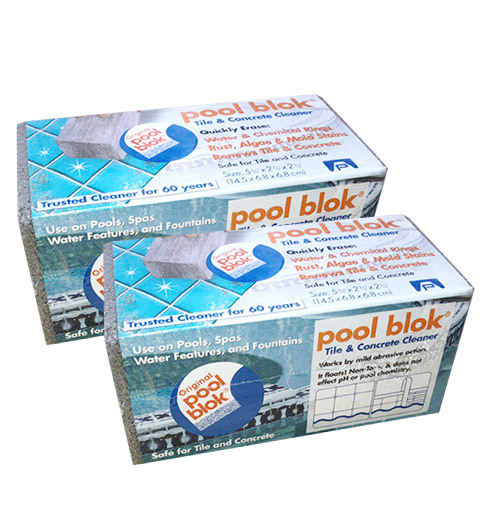 The block conforms to the shape of your surface providing better coverage than a regular grout cleaner and it’s safe for most surfaces including tile, concrete and gunite. 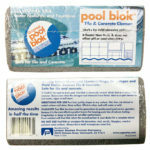 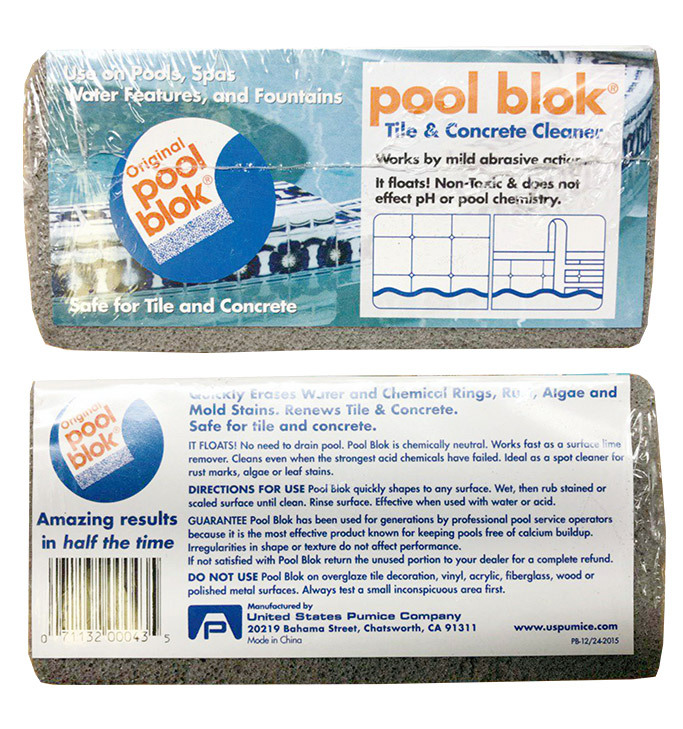 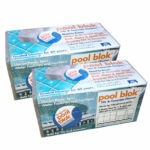 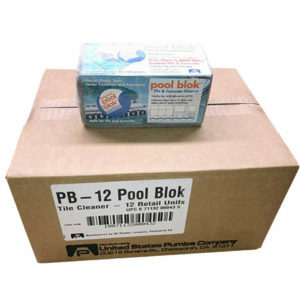 Eco-friendly, non-toxic and chemical free – the Pool Blok pumice stone cleaner won’t upset the PH balance of your pool. Works better than your current pool tile and grout cleaning product, and it’s even easier to use!